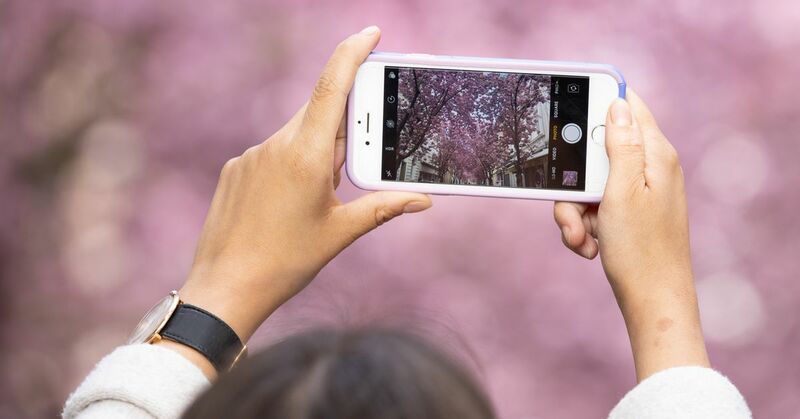 NASA wants you to take a picture of a tree, please. The space agency's ICESat-2 satellite estimates the height of the trees from space. NASA has developed a new instrument for citizen scientists to test these measurements from the ground. All you need is a smartphone, the app, an optional measuring tape and a tree. Launched in September 2018, the ICESat-2 satellite carries an instrument called ATLAS, which emits 60,000 pulses of light every second it orbits the planet. "It's basically a laser in space," says Tom Neumann, project scientist for ICESat-2 at the NASA Goddard Space Flight Center. By measuring the position of the satellite, the angle and the time at which these laser beams jump back from the surface, scientists can measure the height of sea ice, land ice, sea, inland water and trees. Knowing how tall trees are, researchers can assess the health of the world's forests and the amount of carbon dioxide they can absorb. But Neumann says a big unanswered question is how good those measurements from space really are. This is where citizen science comes into play to review it. Some are more difficult than others. "In Pennsylvania, you can not really ask a whole bunch of schoolchildren to go to the Antarctic to measure the ice surface for calibration," he says. But you can ask them to bring their smartphones outside. That's exactly what NASA does with its GLOBE Observer app. "In your garden you have all sorts of great terrain and features that you could use to make those measurements that would be useful to us," says Neumann. After downloading the NASA GLOBE Observer app, you can choose from a variety of tools that record cloud observations, mosquito habitats, and the landscape around you. There is also a new tool for measuring trees called GLOBE Trees. When you first open it, a serious tutorial will teach you how to calibrate the app and find out the measurements that it uses to triangulate tree heights. The tutorial offers helpful tips for things like "picking a tree" – obviously bent and broken ones are not measured. If you have selected your unbroken tree and removed a spot at a distance of about 25 to 75 feet, hold the phone in front of your face and tilt it to measure the base and then the top of the tree , Then take a picture, count your steps to the tree, log your position to the base and the app spits out the height of the tree. When I tried it, my tree was backlit, surrounded by other trees, and I discovered that its top through the camera was hard to distinguish from the top of the tree beyond. 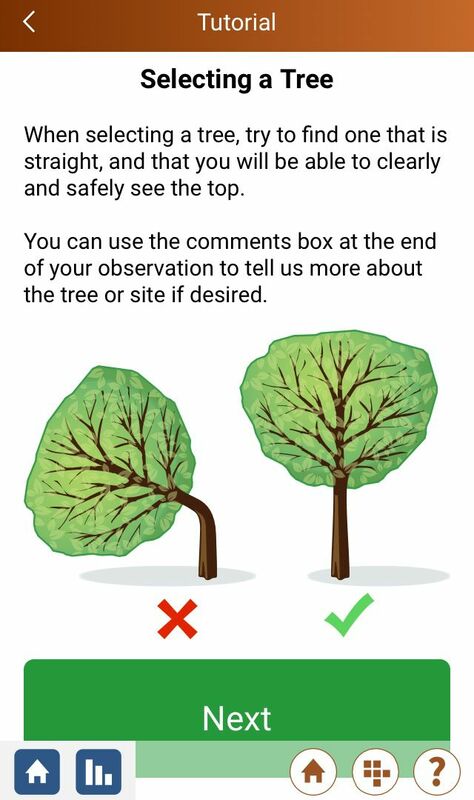 These are not ideal conditions for tree measurements, according to the instructions. Even so, the 20-meter-high height that the app jumped out seems pretty close to the right side. Since its official launch in late March, GLOBE Trees has received around 700 measurements from around 20 different countries, according to high-level NASA science expert Brian Campbell, the director of Trees Science. And the researchers would like to get more. The measurements are useful data for the ICESat 2 team, says Neumann. So when it comes to people who use the app, he says, "the more, the better."